Original Art: Mixed Media on wood panel, 24"x 20"x 1". 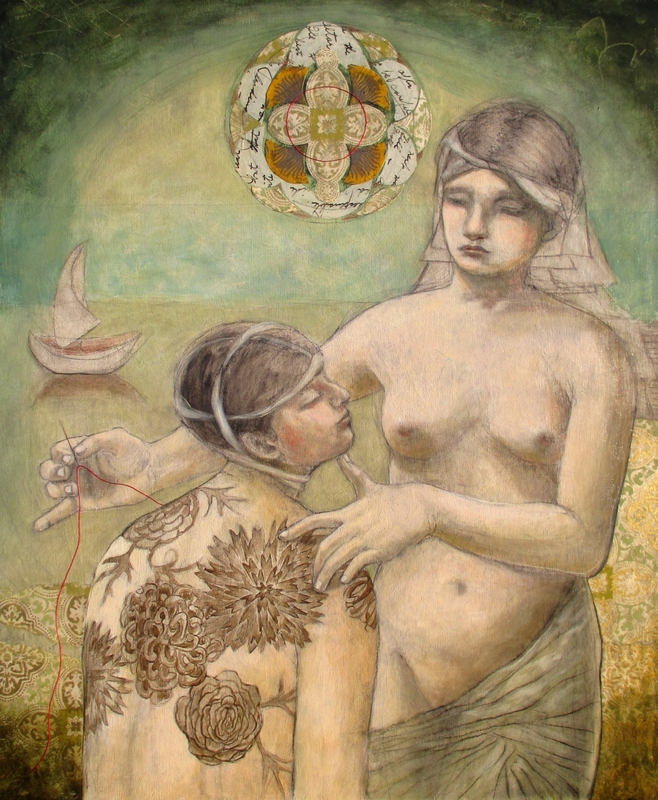 This painting is featured in the Illuminated Earth Oracle as the card of "Healing". It reminds us to examine our lives and bring attention to the parts that are in need of restoration and healing.